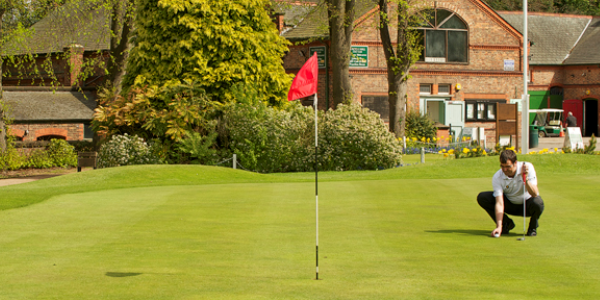 The Walton Hall Municipal Golf Course is one of the UK’s premier Municipal Golf course. Golf Lessons are available from the PGA Pro. Walton gardens in Cheshire, Warrington was originally part of a much larger country Estate purchased in 1812 by the Greenall family, famous for their success in the brewing industry. Walton Hall Estate and Gardens was purchased by Warrington Borough Council in 1941 and has been enjoyed as an estate by the people of Warrington and Cheshire since 1945. 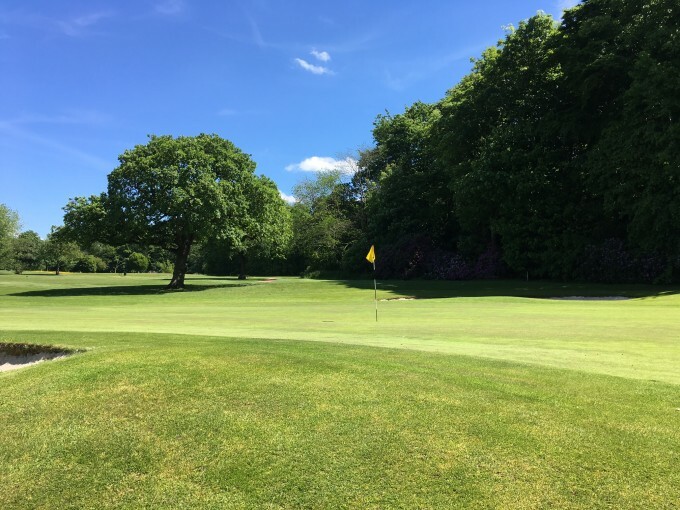 Situated within the mature grounds of the country estate lies the very demanding and challenging 18 Hole Walton Hall Championship Golf Course. 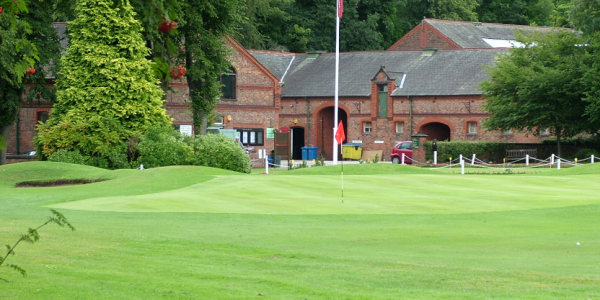 Highly regarded as the premier municipal golf course in the north of England. It began with the construction of nine holes in 1971, which was extended and redesigned due to popularity six years later by Dave Thomas and Peter Allis. The course now meanders through a wonderful layout of mature trees and undulating terrain. 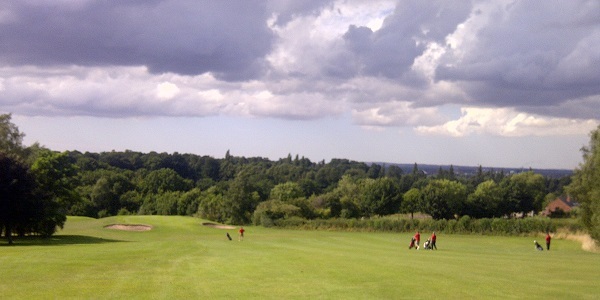 At just over 6800yds this is a really enjoyable challenge for all levels of golfer. 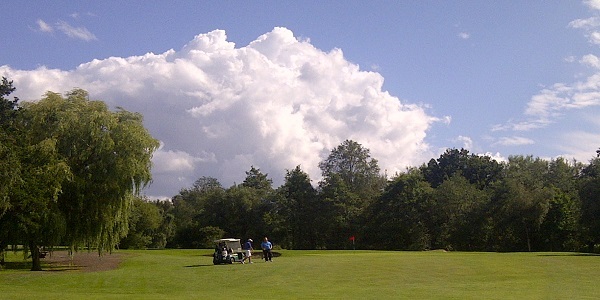 Wide fairways and large greens allow all abilities to soak up the surroundings and enjoy their golf. 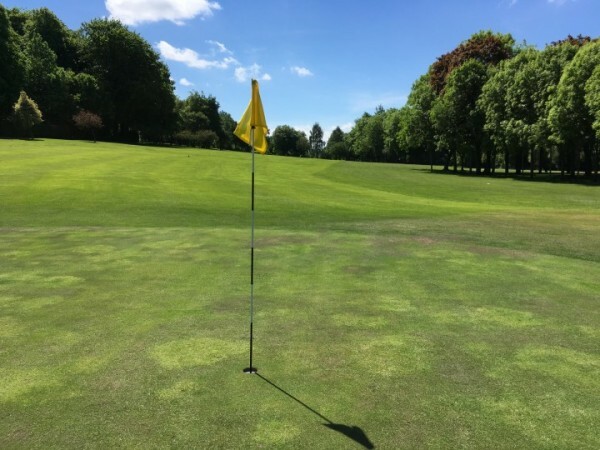 The Municipal Golf Course is open to the public and with great access to the M56 junction 15 (Daresbury) Walton Hall is the ideal venue for a society day or a friendly game with friends and family. 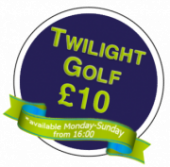 During the long summer evenings why not try our twilight rate which is simply the best value for quality golf anywhere in the UK. Buggys, trollys and clubs are all available to hire. Fully stocked and great value PGA golf shop with quality tuition for all abilities also available. 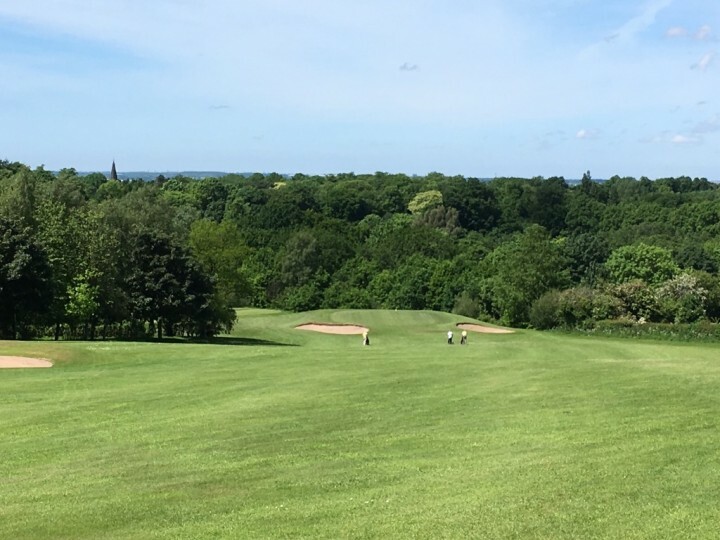 In a picturesque parkland setting, with fine views from the elevated 13th tee across Cheshire this really is a perfect place to play golf. Come and experience it for yourself you will not be disappointed! Many say too good to be a municipal but then again that’s why we love it! Paul is a Class AA PGA Professional with over 12 years experience within the profession. Paul’s teaching style puts people at ease and makes learning fun whist imparting expert knowledge that allows pupils to improve quickly and successfully. Paul is available for individual lessons, group lessons, video lessons and junior coaching. 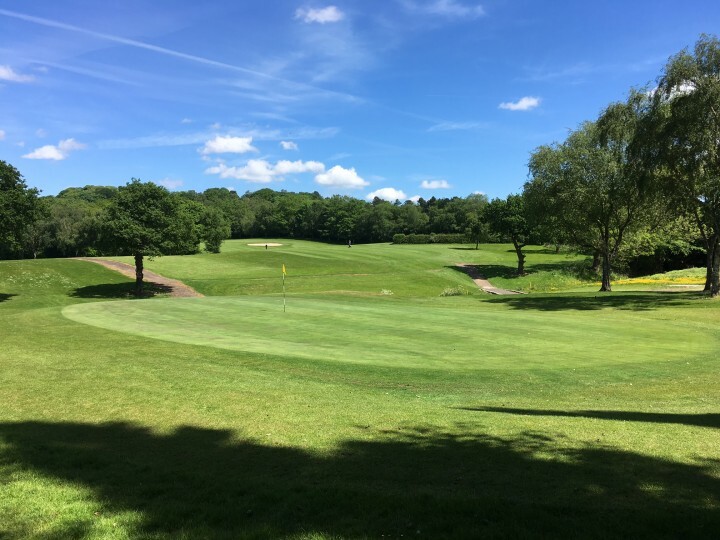 Whilst playing golf at Walton Hall with friends, why not bring the family to enjoy the beauty and heritage of Walton Hall Estate, just next door to the course. 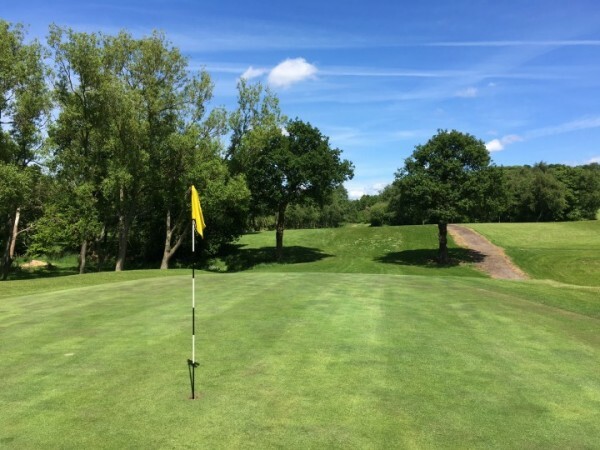 With its Heritage centre, Coffee shop, playground, children’s zoo, pitch & putt/crazy golf/bowling greens and extensive formal and informal grounds + woodland, there is something for everyone. Access to most areas is free, and various seasonal activities also run with many being free or low cost. Feeding time at the Children’s zoo is 2 pm summer, and 1pm winter, and you can see and enquire about our rare Red Squirrels (breeding programme). There is ample parking space in the pay and display car park. 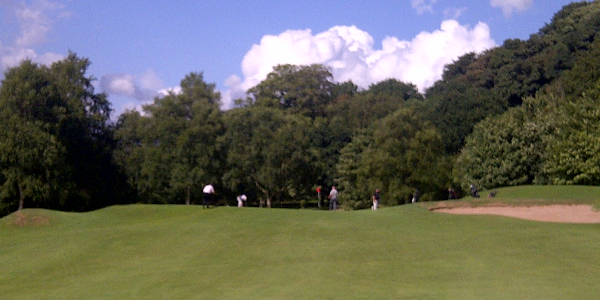 If you enjoy playing Walton Hall Golf Course then why not consider joining Walton Hall Golf Club? Both adult and junior memberships are available. Find out more on our membership page about pricing or to download an application. Throughout the year Walton Hall Golf Course offers a weekly junior roll-up clinic which is held every Saturday at 2.00pm. The session is priced at £5 per junior and is available to all juniors either new to the game or those looking to improve their game further. The roll-up clinics are growing in popularity and are a very accessible way of juniors getting introduced to the game of golf.